I'm ashamed to say that I don't think I've ever owned any product from the award-winning brand Elizabeth Arden and I'm wondering whether I should even be admitting that. It's such a well known brand that always comes highly recommended, I'm not sure why it's taken me until now to get my hands on something from them. 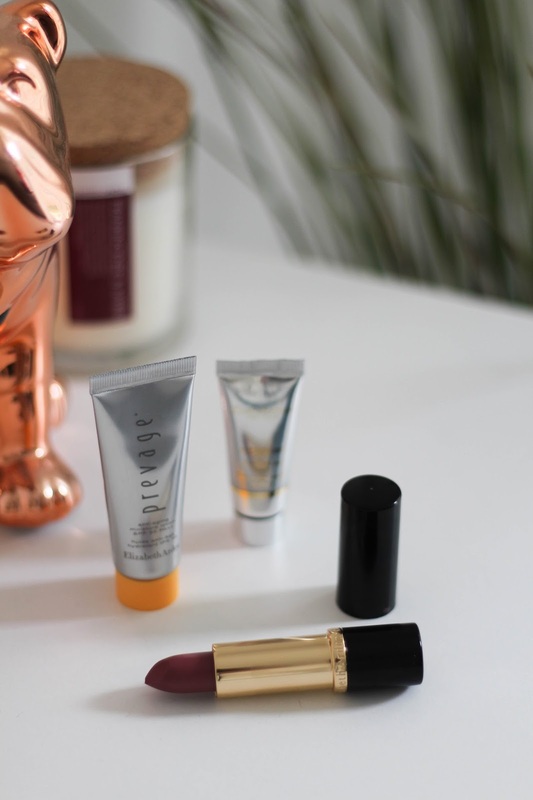 If you're the same as me and have never tried Elizabeth Arden before or if you're a long time lover of the brand, there has never been a better time to buy something new or restock an old favourite and it's thanks to House of Fraser's new gift with purchase and my oh my is it good! 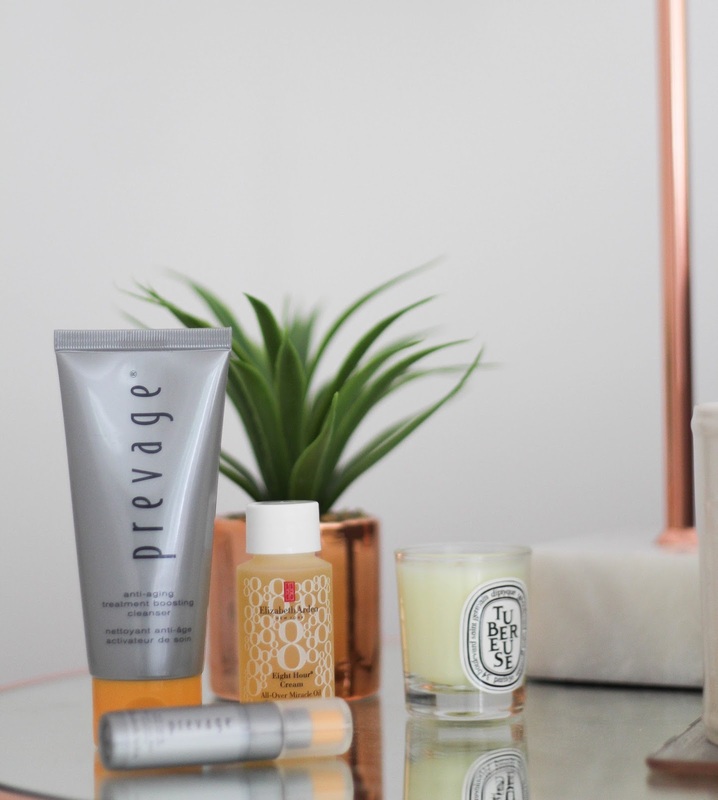 Basically, if you buy two Elizabeth Arden products from House of Fraser with one or both of them being skincare, you get all of what you see above absolutely free. Yup, all £105 worth of product. I am an absolute sucker for free gifts and they draw me in something rotten so there is no way that I could resist sharing this one with you. The gift contains the beautiful cosmetics case that you can see in the second photo (which is much bigger in real life than I initially thought it was going to be FYI) and six different products from Elizabeth Arden. I only got this a couple of days ago so haven't had time to try it out enough to let you know what I think of it all yet (soon, I promise!) so for now I'll just tell you what's in the package and some of my first impressions. The products included in the gift are as follows: Eight Hour All Over Miracle Oil, Prevage Anti-Aging Daily Serum, Ceramide Ultra Lipstick, Prevage Boosting Cleanser, Superstart Skin Renewal Booster and the Anti-Aging Moisture Lotion. Phewww! I'm absolutely obsessed with trying lipsticks from different brands so the lipstick is going to be the first thing I try and I'm also looking forward to trying the All Over Miracle Oil. Oil is usually something I'd stay clear of but over the past two months, I've been trying out more and more and my skin and hair is thanking me for it so stay tuned to see how I get on! Even if some of these products aren't your cup of tea or don't match your skin type, this makes an absolutely amazing Christmas present for someone. I hate to say that word when Halloween hasn't even gone yet but it's time to start thinking about it and like I've said in previous posts, it's better to start really early and put presents away rather than having to spend a fortune in one go on Christmas Eve! Buy two or more Elizabeth Arden products from House of Fraser, at least one of them being skincare, before Saturday 5th of November to get this Elizabeth Arden gift set completely free! 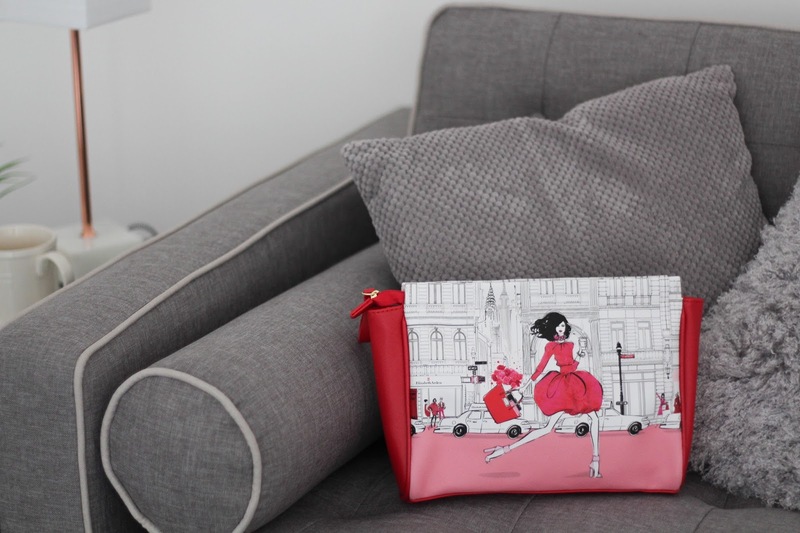 What a lovely set from Elizabeth Arden! 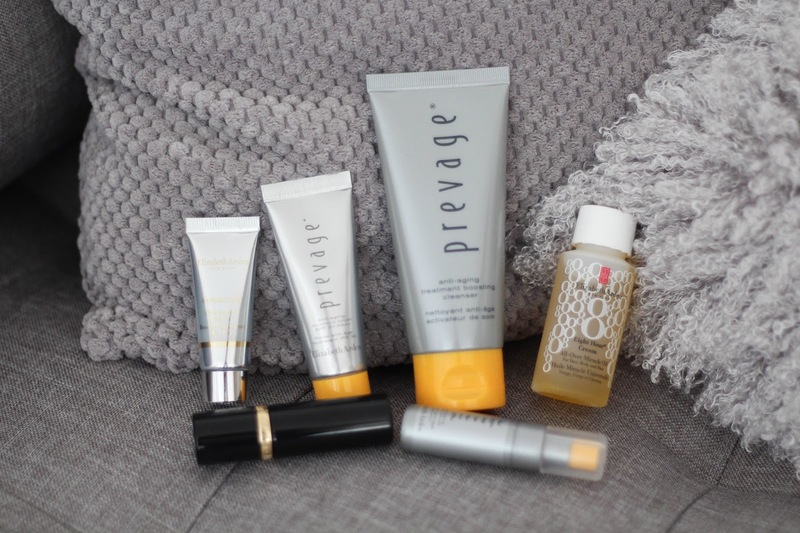 I've heard so much about the new Prevage range, must try it out!